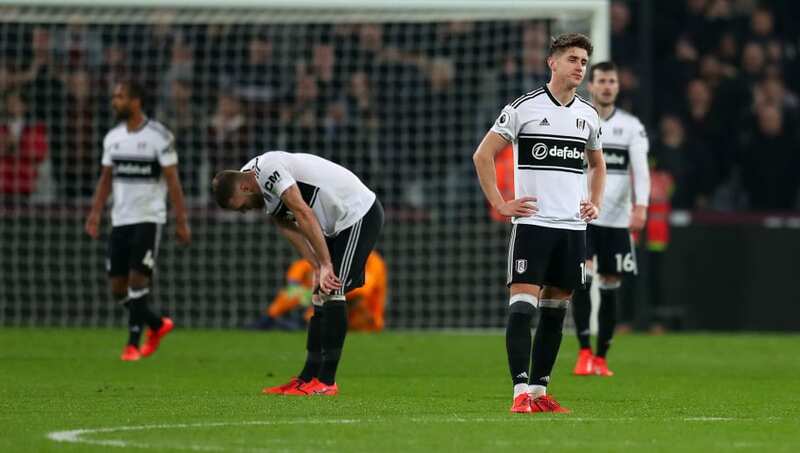 ​Fulham midfielder Tom Cairney admits his side are 'unlikely' to avoid Premier League relegation after losing to Liverpool at Craven Cottage on Sunday. "It's looking unlikely we are going to stay up. The points difference is massive and we're running out of games," said Cairney, speaking to ​Sky Sports. After Slavisa Jokanovic and Ranieri, Parker became ​Fulham's third manager of the season but he, nor his two predecessors, have been able to reproduce the west London club's scintilating form which saw them promoted to the ​Premier League for the first time since 2014 - when ironically, they went down having had three managers in charge. Performances under Parker have definitely improved and they were close to producing a huge upset against league leaders ​Liverpool at the weekend. Next up is a home encounter against the Reds' title rivals Manchester City, with Fulham needing a win to give their slim survival hopes a fighting chance.